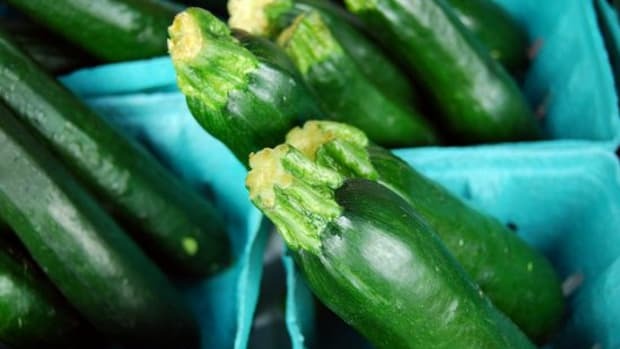 We say something &apos;grows like a weed&apos;... but we should really say things grow like zucchini! 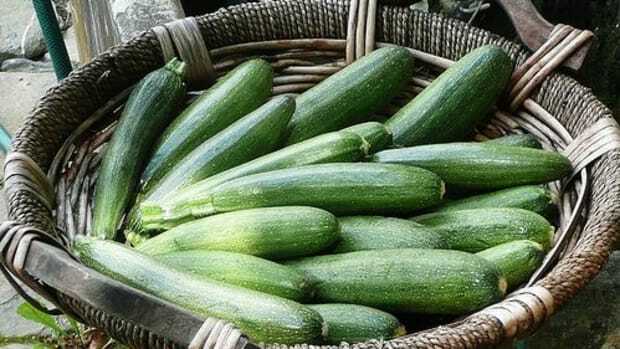 If you&apos;ve ever grown zucchini before, you know that it can double in size overnight, and that&apos;s not hyperbole. 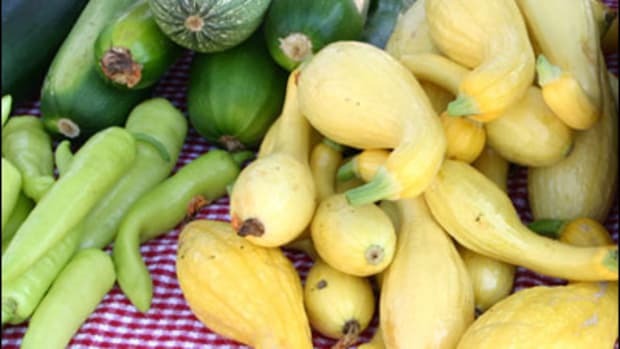 Whether you&apos;re looking for ways to use up your own harvest or simply taking full advantage of the bounty at your farmers market, these summer squash recipes are sure to do the job. Eating seasonally is one of the most important things that you can do for your body, your tastebuds, your wallet and the environment! By choosing local, seasonal produce, you&apos;re getting the best nutrients and flavor. You&apos;ll also be paying comparatively less; even if produce may occasionally cost more, when buying seasonally and locally, more of the money you spend goes to the farmer and supporting what he or she does. 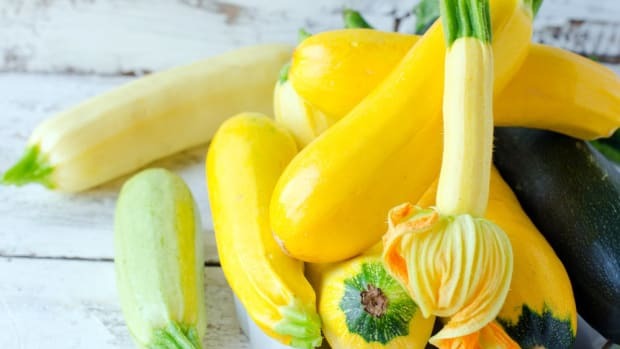 Our favorite summer squash recipes bring out the best in this seasonal vegetable, whether you&apos;re using green zucchini or any other variety of summer squash. 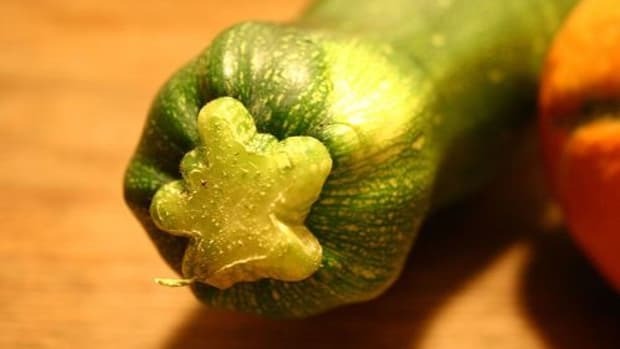 Remember that the smaller your zucchini are, the fewer seeds you&apos;ll find inside. Larger zucchini are better when the seeds are removed before cooking -- luckily, we&apos;ve got some recipes like that below! 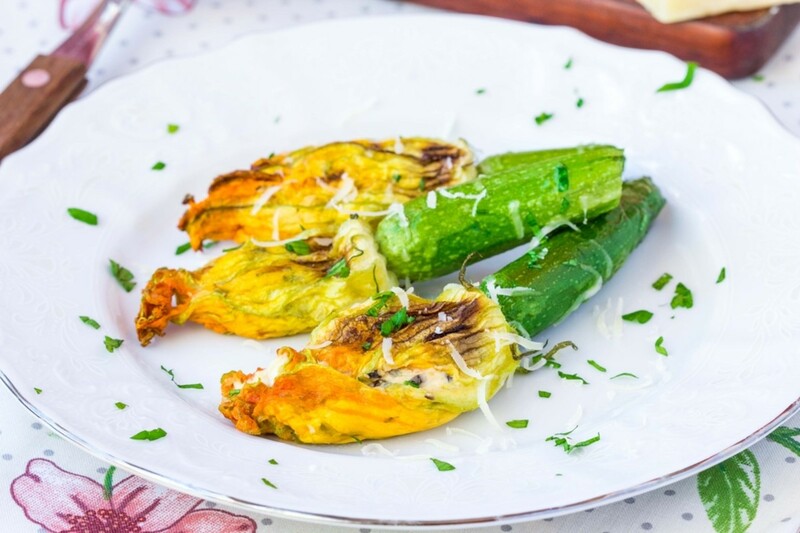 One of our favorite and definitely the most beautiful way to serve either zucchini or summer squash is to take advantage of the zucchini flowers. These fried zucchini blossoms put these delicate flowers on a pedestal: they&apos;re gently stuffed with a flavorful Italian cheese mixture, then deep-fried to perfection. Take a page out of an Indonesian cookbook and give this zucchini and cabbage salad a try. 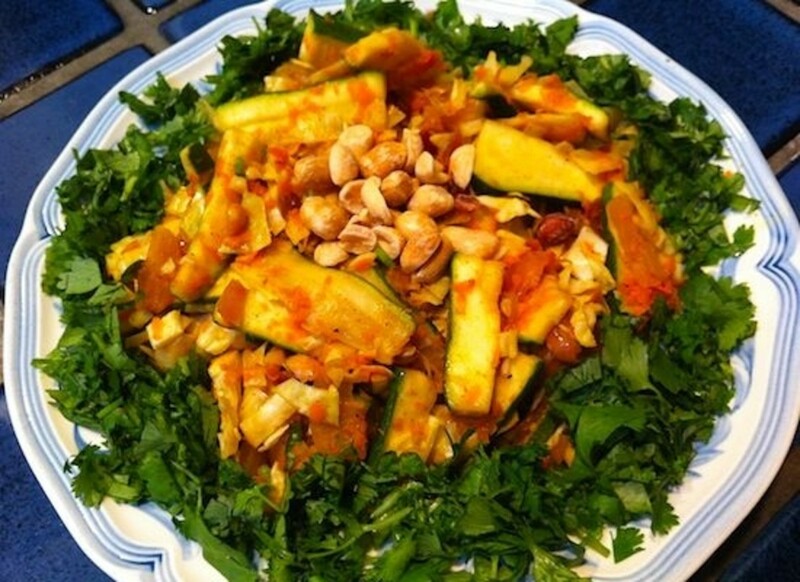 The veggies are pickled in rice vinegar and served with a flavorful, spiced sauce with protein-packed peanuts. A unique way to use up any summer squash languishing in the icebox! 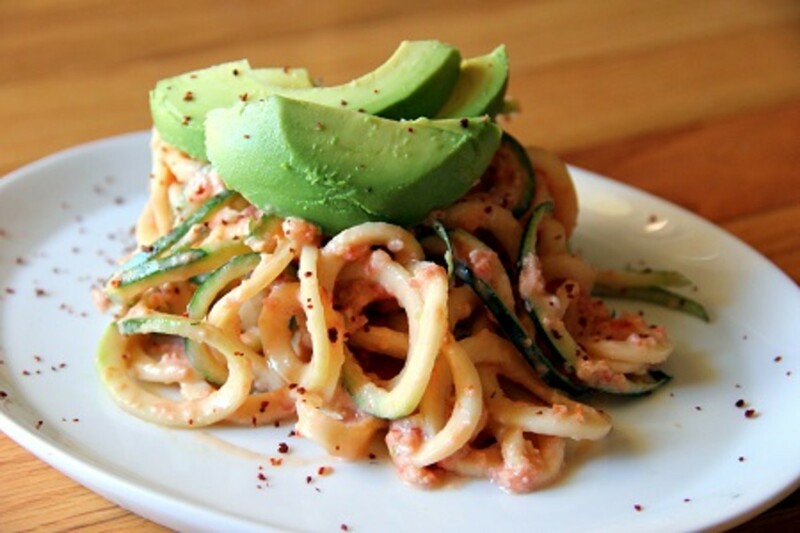 You&apos;ve probably seen all sorts of spiralized zucchini and summer squash recipes on the web recently, but this version of zucchini pasta is a little bit different. You can keep the zucchini ribbons wide and thick, so they&apos;ll be more similar to fettuccine than spaghetti. 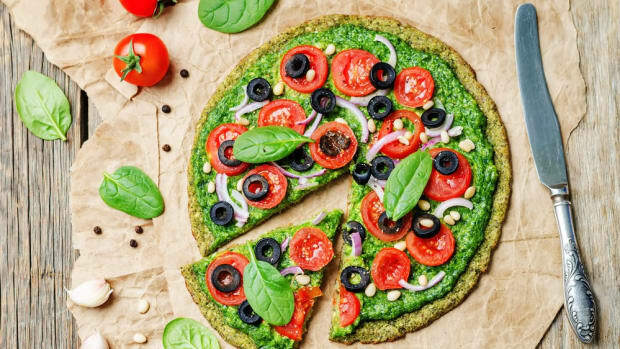 Topped with a homemade tomato leek sauce, this recipe is sure to become a regular item on your dinner table this summer. If you kind of miss the pasta portion of your pasta and sauce recipes, though, that doesn&apos;t mean you have to forego spiralized pasta entirely. 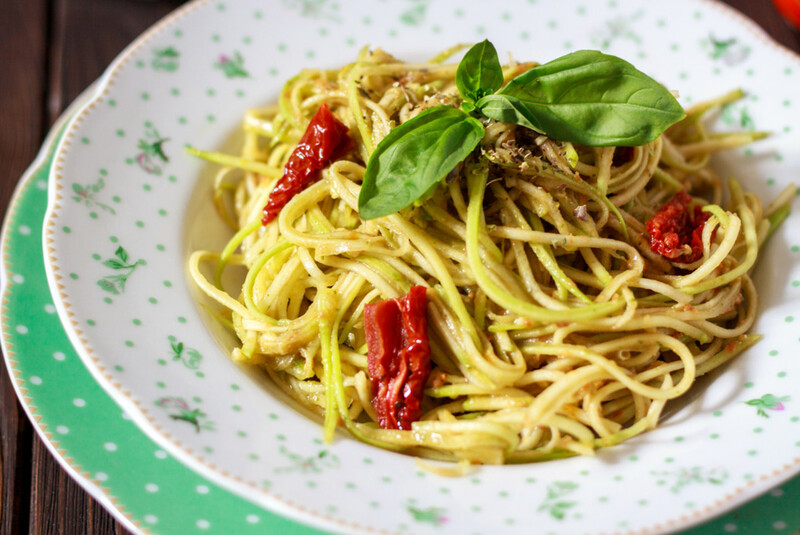 This pasta recipe combines zucchini noodles and spaghetti for a voluminous bowl of pasta and "pasta," coated with a flavorful garlic sauce. 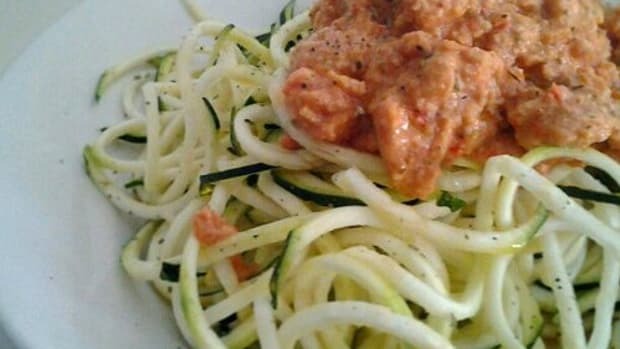 Before you say uncle, one last spiralized zucchini recipe with a very unique twist. 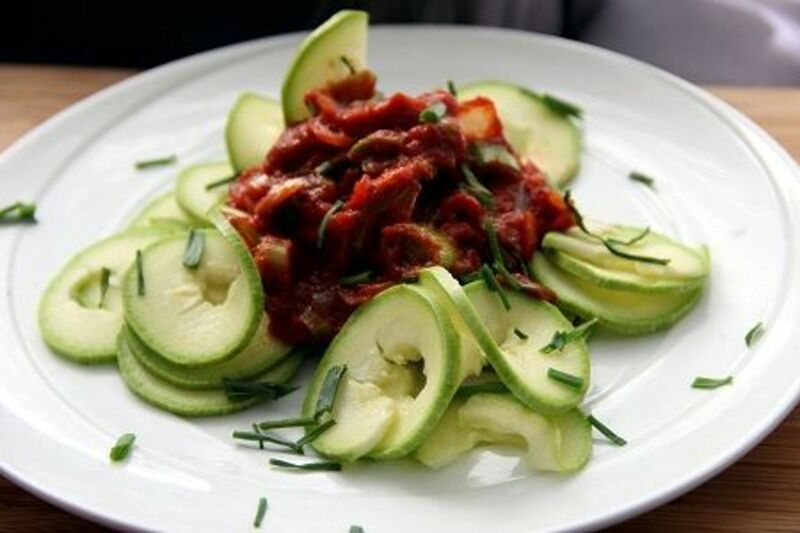 This raw zucchini salad is coated with a rich, vegan sauce made from tahini and nutritional yeast, for loads of umami flavor in a raw food meal. 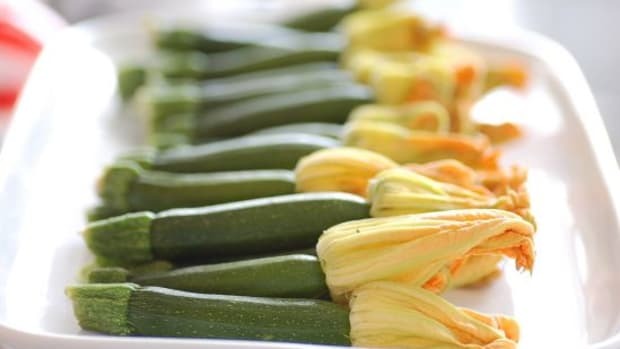 Of course, spiralizing is far from the only thing you can do with zucchini -- let&apos;s not forget all of the other great summer squash recipes you can attempt! 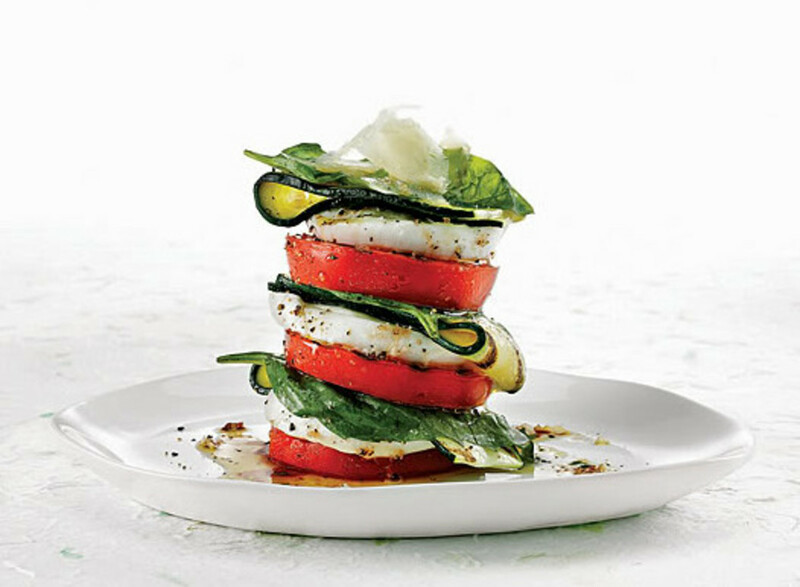 We love this simple and tasty roasted tomato and zucchini salad, uniting two of our favorite summer ingredients alongside buffalo mozzarella and basil. The end result is a fun play on Caprese salad that you&apos;re sure to enjoy. 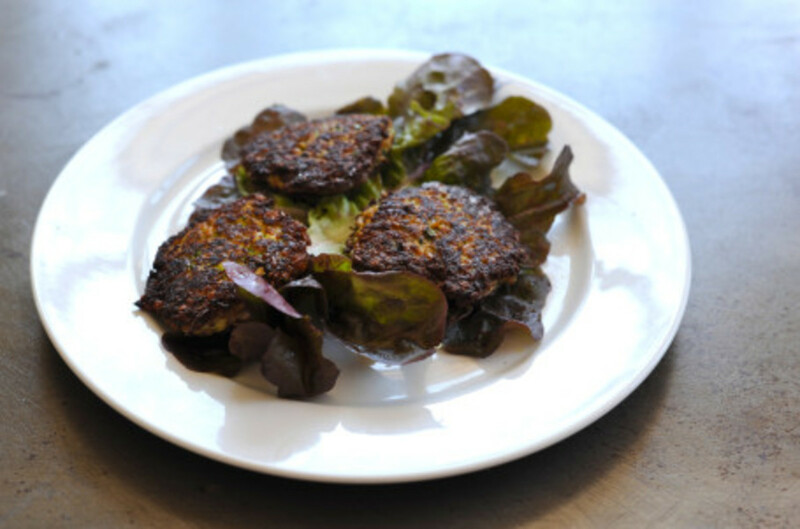 Forget about veggie burgers for your next barbecue -- these zucchini patties are a fantastic stand-in. Feta, green onion and parsley add flavor to the patties themselves, and lemon and Greek yogurt combine for a lovely dipping sauce. 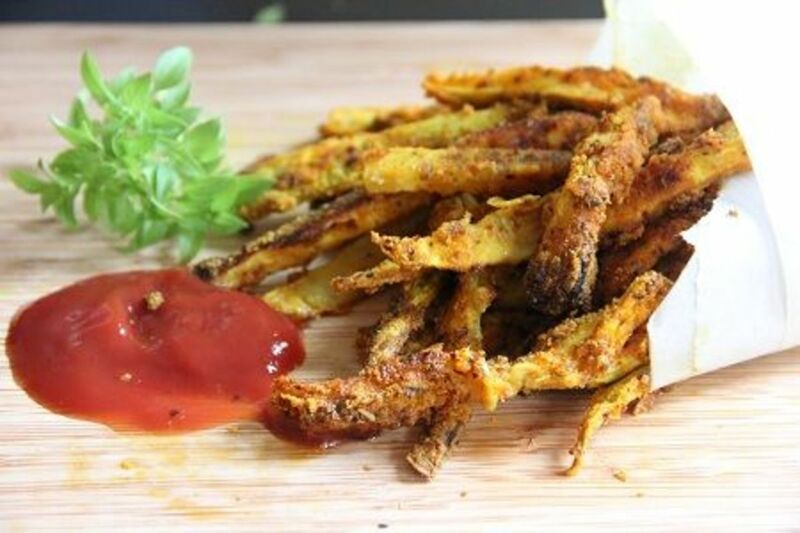 Forget about French fries -- these zucchini fries offer much more flavor and much fewer calories. Breaded with a corn flour coating seasoned with oregano, red pepper flakes and turmeric, these zucchini fries hardly even need a dipping sauce. 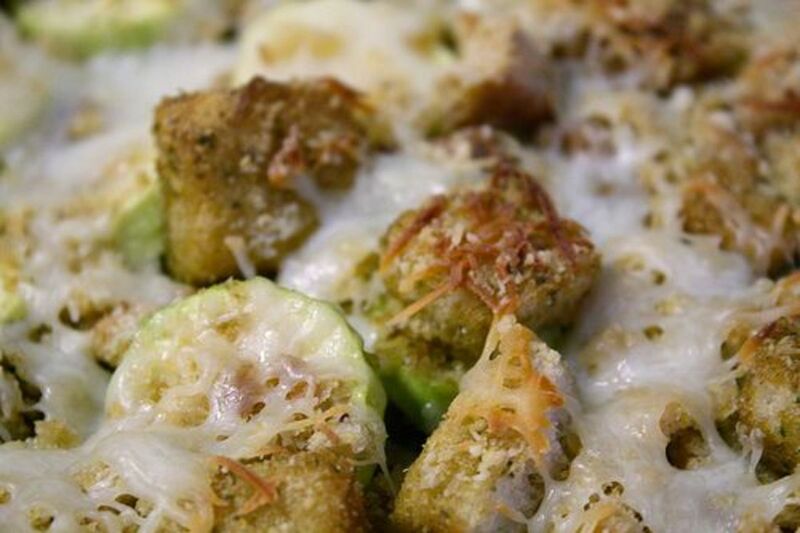 Of course, zucchini can be baked into a more warming dish for cooler nights as well. 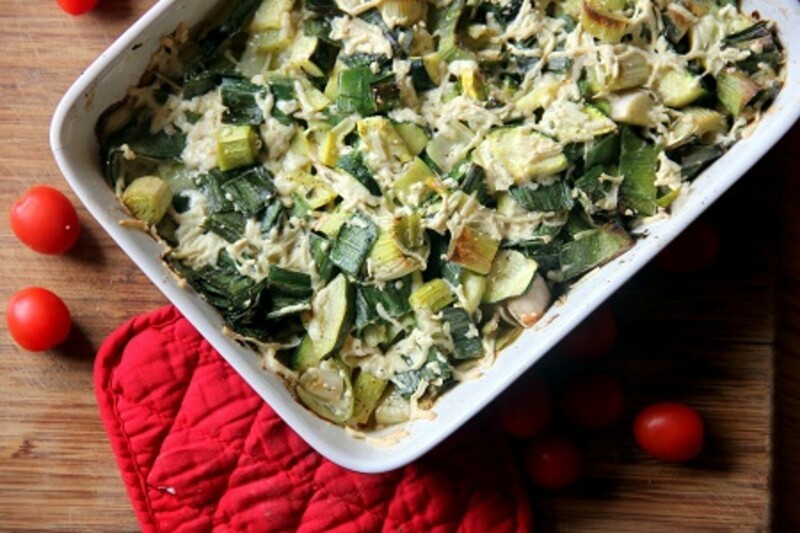 This vegan leek and zucchini gratin is a perfect choice: topped with vegan cheese, the gratin is warming and flavorful without being overly rich for summer -- the perfect one-dish meal for a supper. If you&apos;d rather a cheesier version, this zucchini casserole contains three different kinds, along with a touch of cream. The result is a bit richer but even more flavorful than the gratin above. A crispy panko topping seals the deal for us! 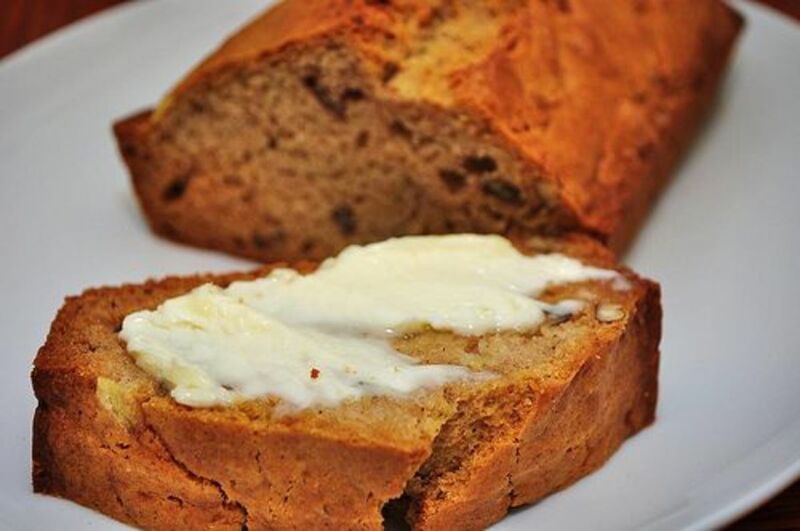 Zucchini can be used in sweet dishes as well, like this spiced zucchini bread with nuts and raisins. Even though it&apos;s got a bit of sugar and fat, care has been taken to ensure that only the best quality ingredients are used; the resulting cake is healthy enough to be eaten for breakfast but sweet enough for dessert.